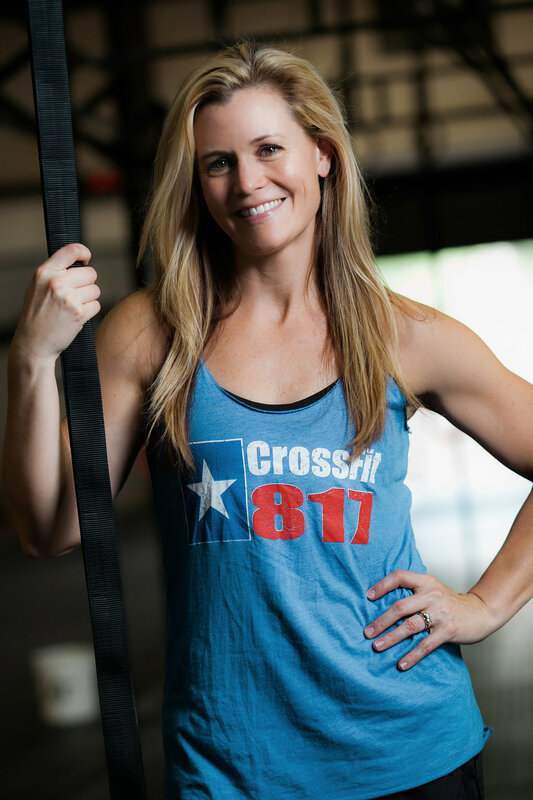 What Makes CrossFit 817 Different? 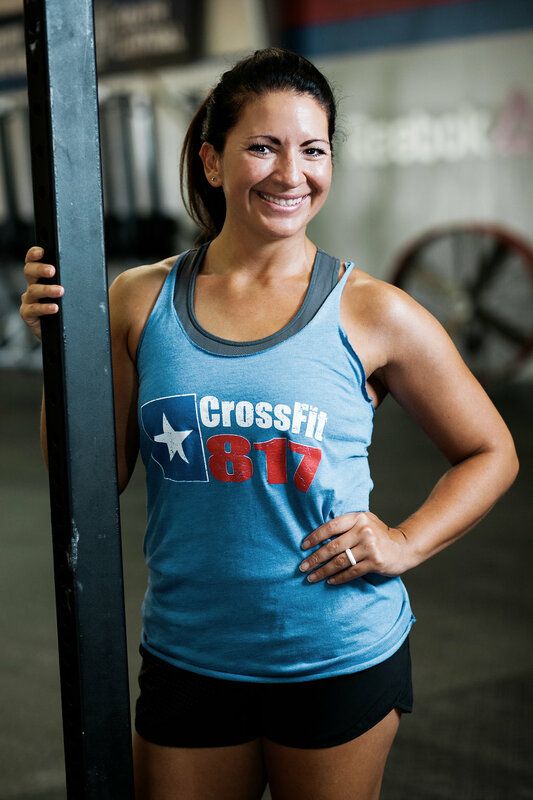 CrossFit 817 is community of individuals with the singular purpose of improving our levels of fitness through constantly varied functional movements executed at high intensity. 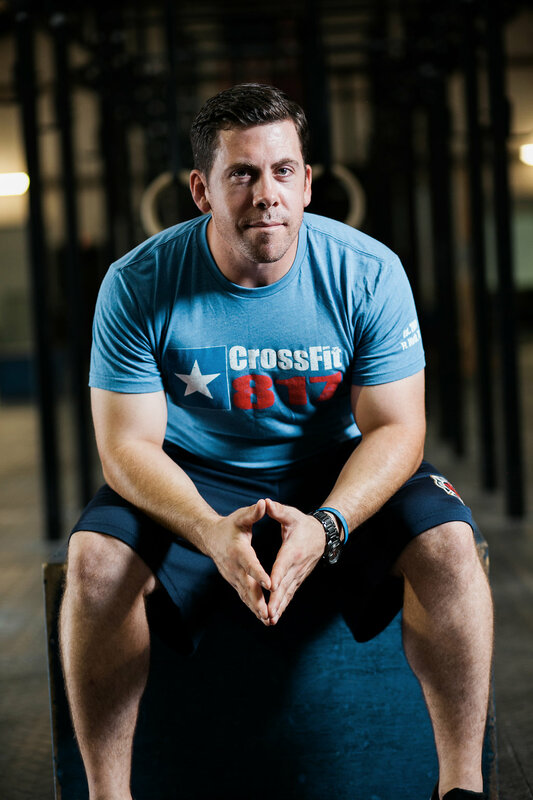 We are located in a 12,000 square foot warehouse that is 100% CrossFit. 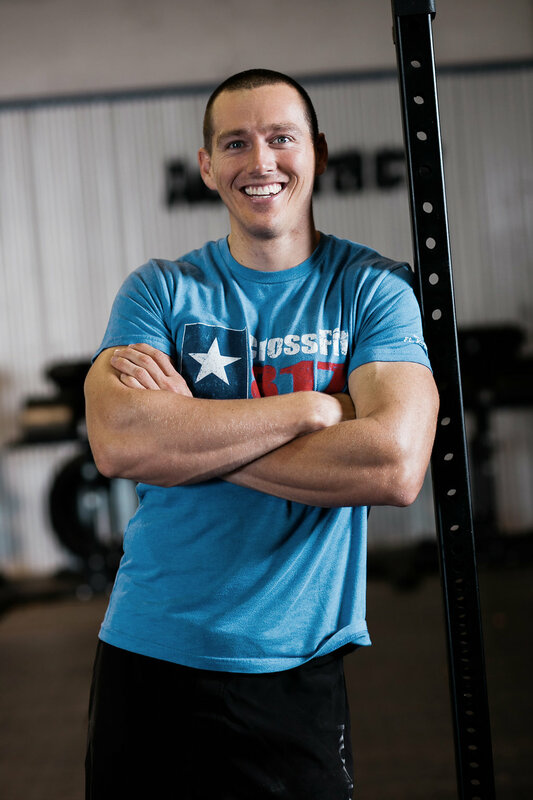 Our training methods produce undisputed, tangible results for all levels of fitness; from de-conditioned individuals to elite athletes, and everything in between. The program is designed for universal scalability, making it the perfect application for any committed individual, regardless of experience. 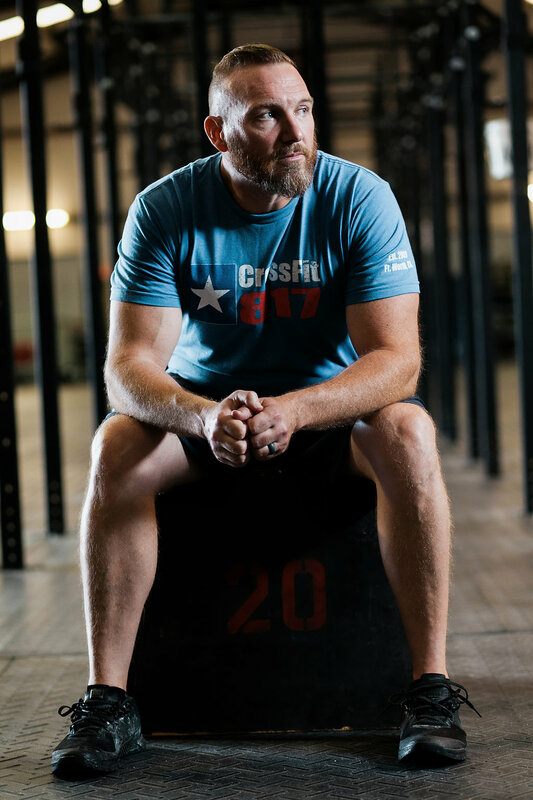 We scale load and intensity; we don’t change the program. The needs of Olympic athletes and our grandparents differ by degree, not kind. 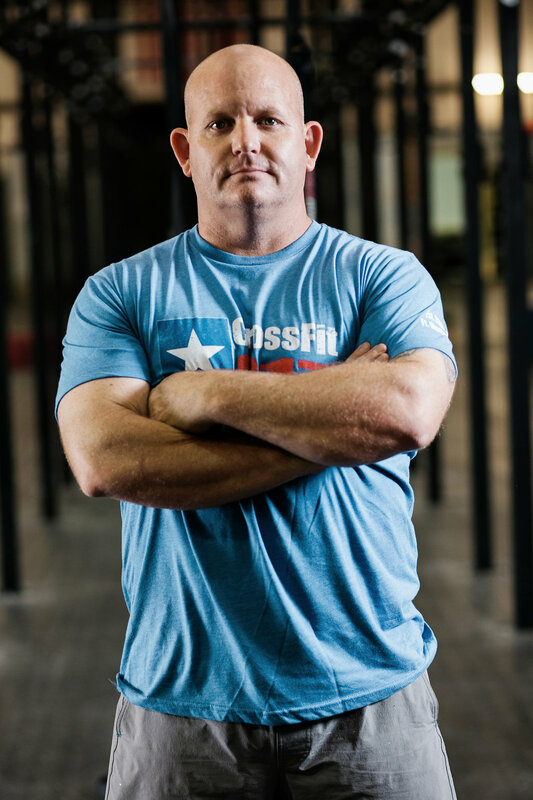 Our program efficiently combines the most effective training methods of Weightlifting, Gymnastics, and High Intensity Cardio. There isn’t a strength and conditioning program anywhere that works with a greater diversity of tools, modalities, and drills. 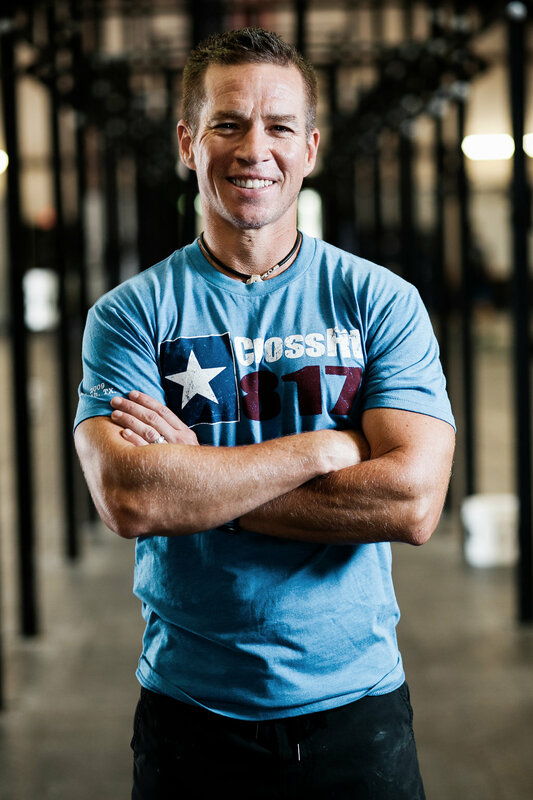 The community aspect of CrossFit is our greatest strength. 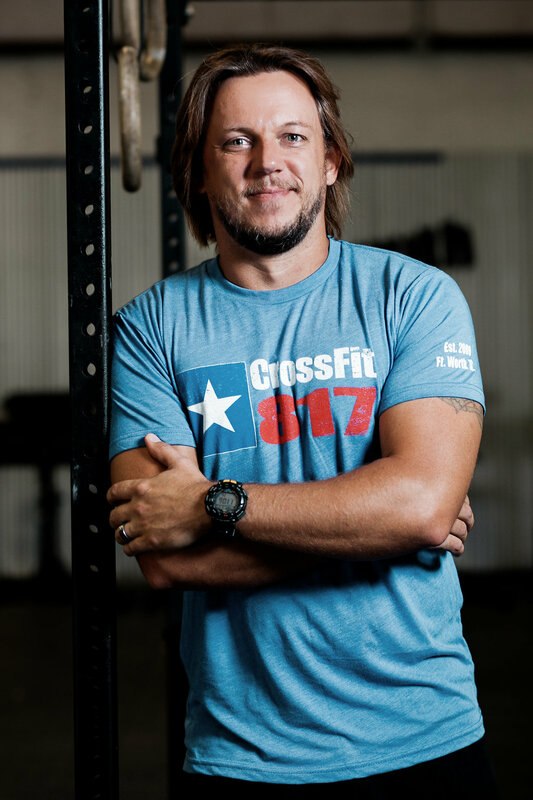 At CrossFit there are no ego’s, no room for bad attitudes. 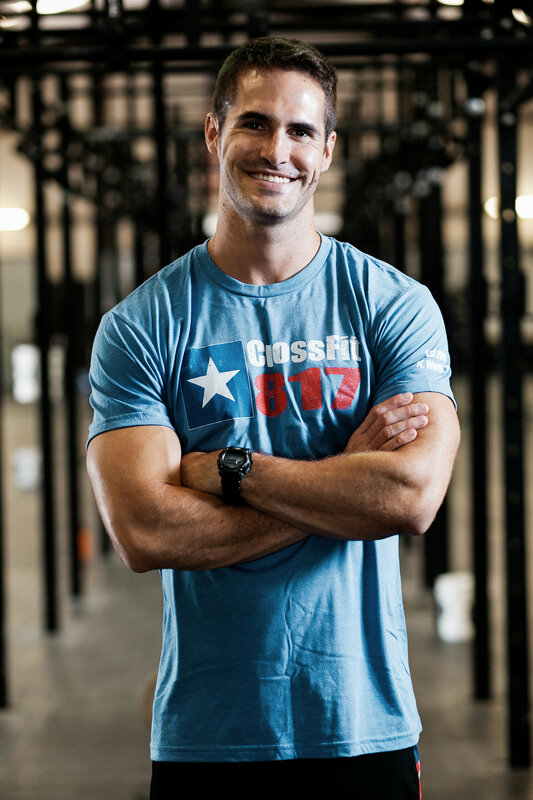 We are supportive, we are competitive, we are strong, we are humble, we are athletes….we are CrossFit.